Russian Energy Minister Alexander Novak said Tuesday he expected global oil prices to fluctuate between $40 and $50 per barrel in the second half of 2016. 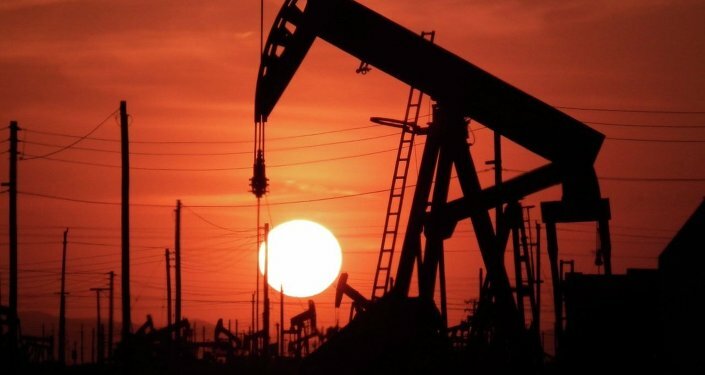 MOSCOW (Sputnik) — Global oil prices plunged from $115 to less than $30 per barrel between June 2014 and January 2016, hitting their lowest levels since 2003 amid the ongoing oversupply of petroleum. "I think that it will be somewhere between $40 and $50 in the second half," Novak told reporters in Moscow. The slump has been driven by the ongoing glut in oil supply, with production standing at record levels. The total output by the OPEC member states amounted to 32.182 million barrels per day in December, over half a million in excess of its 31.5-million barrel production ceiling set on December 4. 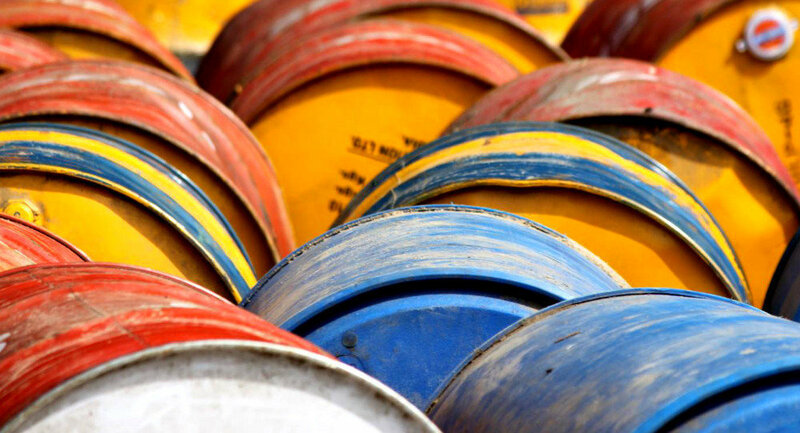 Output increased to 32.3 million barrels per day in January, according to the organization.